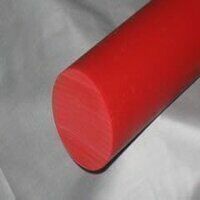 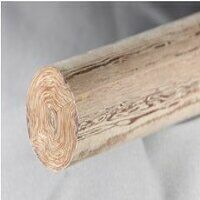 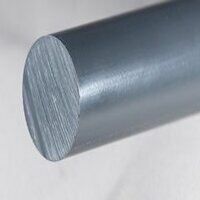 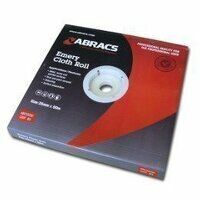 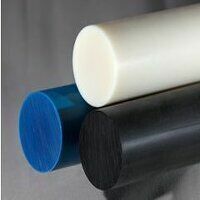 View our industrial engineering plastic rods and try us now for many different sizes. 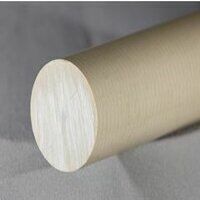 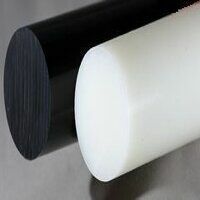 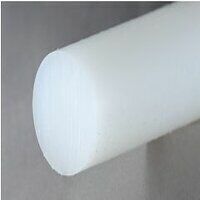 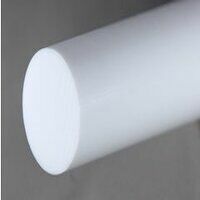 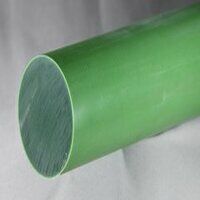 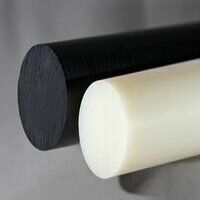 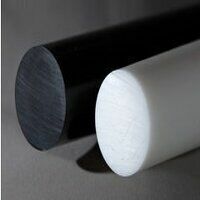 Materials include nylon, PTFE, acetal, tufnol, polypropythene, HDPE, PVC, PEEK, delrin, nylon 66, UHMWPE and oilon. 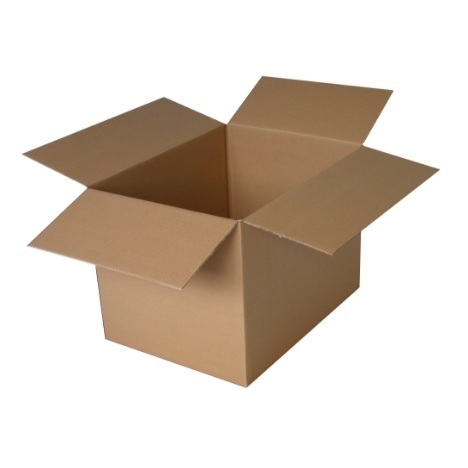 All next working day delivery orders must be placed by 2.00pm for same day dispatched.